Physicist Marek Karliner of University of Chicago has made a recent discovery in Subatomic physics. 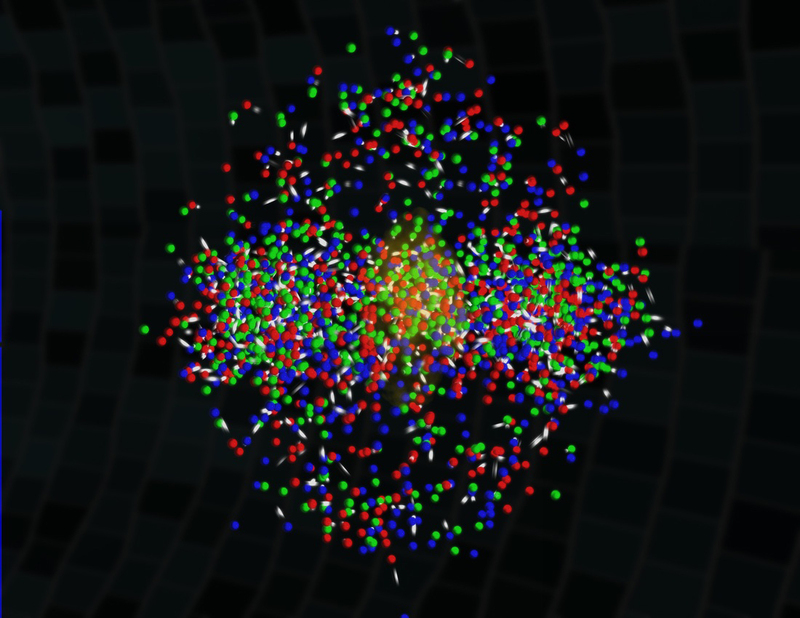 It was found that when two tiny particles called bottom quarks fused together, they created another subatomic particle called a nucleon, alongside a large amount of energy. This energetic event clocked in at 138 MeV, which is 8 times more powerful than the 17.6 MeV individual fusion that occurs inside a hydrogen bomb. However, this explosion will have no military application due to the short period of time that the bottom quarks exists: 1 picosecond, the same amount of time it takes light to travel half a single grain of salt. After that picosecond, it was found that the bottom quarks decayed into less energetic up-quarks. As of yet, these reactions are still theoretical as they have yet to be tested in a lab, but the implications they hold could prove to be potentially fruitful in future works.